Love ’em or hate ’em but they don’t give a damn about your opinions. That’s what hippies are, aside from their Boho clothing, hairdos and endless weed and pot sessions. When it comes to hippie destinations, San Francisco is what pops into our minds. But hold on. Hippie world doesn’t end there. 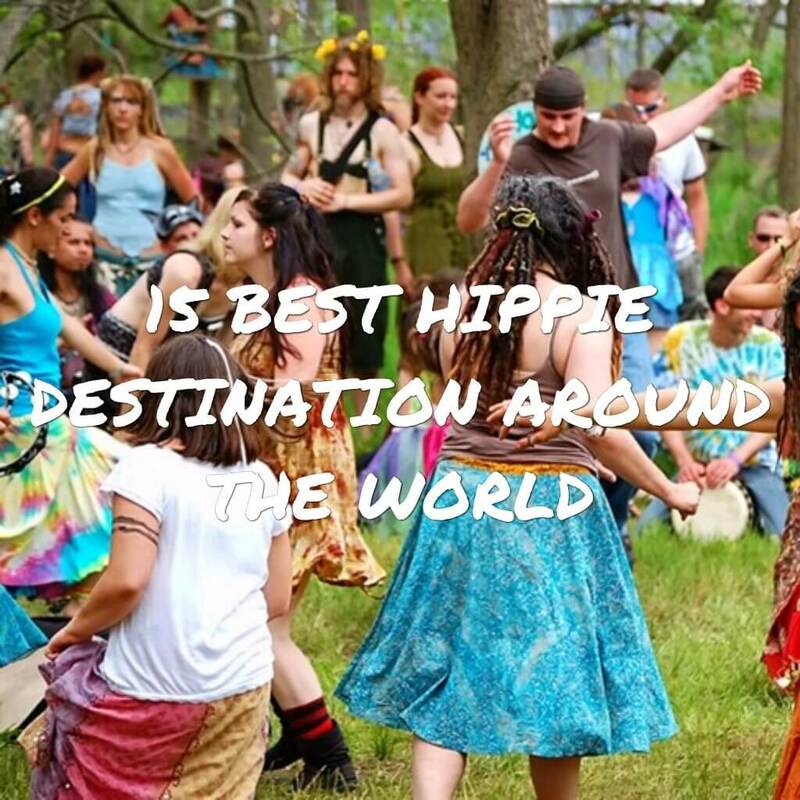 Check out the best hippie destinations around the world where you can let you hippie spirit run free. 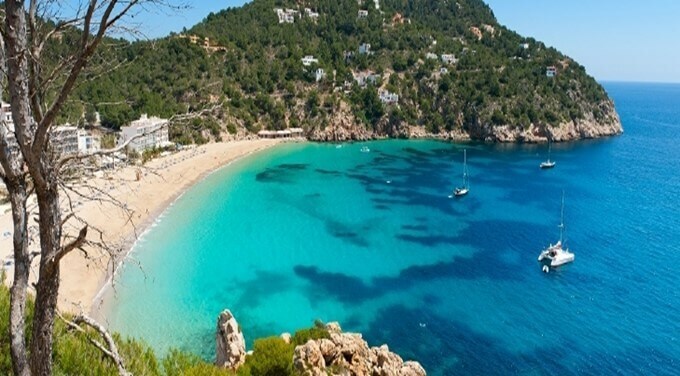 The birthplace of raves, Ibiza dates back to the 60’s when the hippies from around the world crowd the place to indulge in the whimsical atmosphere of Ibiza. Though today Ibiza is eminent as a party lover’s paradise, all over the world, the history justifies that Ibiza is the hottest place for hippies. The bohemian touch of culture with Spanish extravaganza has a mesmerizing feeling that you can only enjoy in Ibiza. Famous as the Hippie people’s paradise, Ibiza has grown up market places and shopping places where you can get the subtle palette of the Hippie culture. The food, the ambiance, the lifestyle, everything reflects a hippie at heart. If you are looking forward to a Hippie year, Ibiza must be your ultimate destination. The glamorous Danish City of Denmark, Christiania is the one hippie place which dates back to the 70’s when, Christiania a former military base that sat abandoned for many years before becoming the neighbourhood we know today, was discovered by a group of hippies who broke down the barricades and began squatting there. With its graffiti and gritty edges, the scenic beauty of the “Freetown” is mesmerizing. 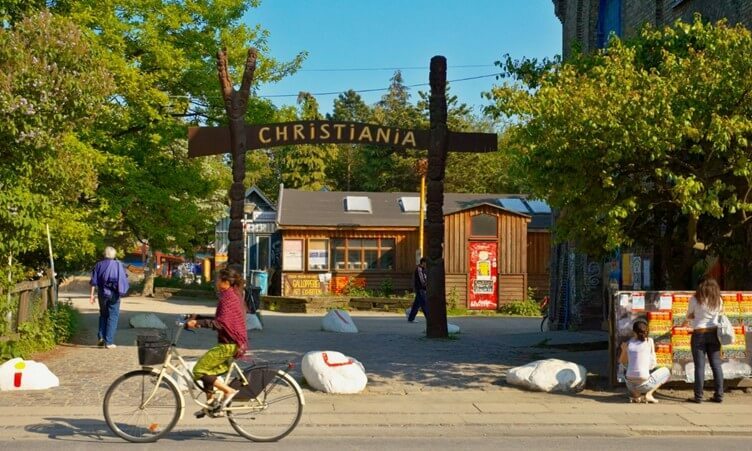 Fun to say, that initially Christiania was not a place which hippies would like. But gradually with time, this Danish city became the hub for hippies with its wide shower of alcohol, drugs and party life. Hippie culture is all about a cultural touch of local music, marijuana smokers, inner peace, free soul and letting yourself free to the wilderness of the nature. If you have any of these qualities in you, Eugene, Oregon, is waiting to welcome your hippie footsteps. Step a foot in the land of hippie customs at Eugene and let your soul set free from the materialistic longings. Live in the hippie style huts with the minimalistic yet chic lifestyle of the hippie culture. 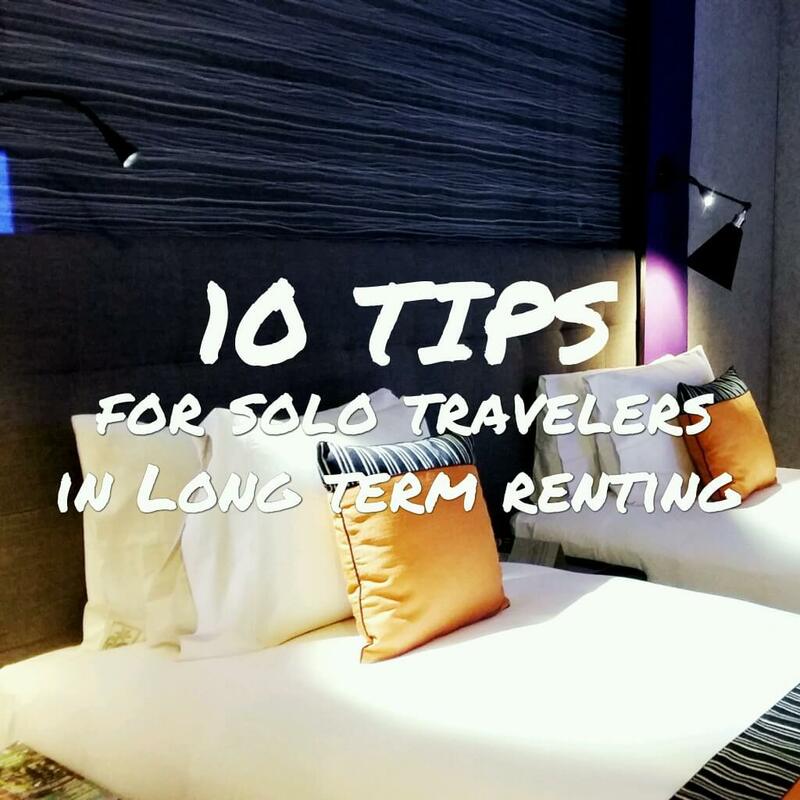 The communal living and the herbal remedies that Eugene offers, is enough to set yourself afloat in the neutral palette tone of hipster culture. The place itself have built up a local hippie lifestyle with all the global food and wilderness in the air. To enjoy the hippie culture while drowning yourself into the heart of American Hippie culture, you ought to visit Eugene for sure. Where Portland is hipster, Eugene is resolutely hippy. It’s the place to go for all your tie-dyeing needs, not to mention New Age philosophy, communal living and herbal remedies. There’s a lot to attract any type of traveller, but to get the most out of the city’s gorgeous natural setting and strong artistic community you should absolutely embrace your inner hippy. The Bohemian town of Canada, Nelson is the paradise for hippies. With the neutral palette of Bohemian culture, the place has transformed into a boho land. Hippies are best known for their carefree mind and free souls. And Nelson, Canada is exactly the ideal place for them. 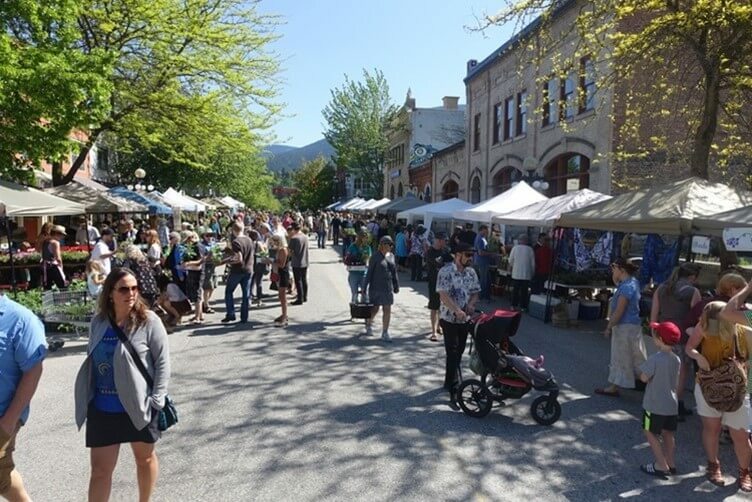 With the unbiased blend of Bohemian culture and the magical environment in Canada, the hippies do enjoy a quality time in Nelson. With the chain of heritage structures that the city offers, the streets are covered in beautiful floral canals and local street coffee shops where finding a hippie in a Bohemian draping style is a common sight. Hippies enjoy traditions and local country type feel which are devoid of any show-off or materialistic charisma. Nelson has such blends of free soul places and natural charisma, that hippies can never keep their hands off the place. The Colorado City, Boulder has shown the world the different kinds of hippie culture that it holds. Starting from Eco-friendly hippies to the ones who love adventures, Boulder is the home for all. Though the hippie culture has declined a little in Boulder, recently, still the history of hippies that the city carries is still attracting hippies to visit their ancestral land. Earlier, the hippies came up in search of a free soul, peace, and lifestyle. Materialistic life meant nothing to them. Hence, they wandered around the world with hollow pockets and their marijuana rolls, to find peace in the world. During the 70’s, the hippies finally landed in Boulder to create a culture of free mindedness and boho culture. To be honest, the city is again grabbing its hippie culture and emerging to become a paradise land for the hippies. As small is its name, Goa is the smallest state of India yet most beautiful and’ want to be’ place for every youngster across the world. Setting off from a honeymoon destination to great destination wedding, Goa is the antique place which still holds the Portuguese culture even after 71 years of Indian Independence. With the quintessence of sea beaches and churches and a Cathedral surrounding the state, Goa is the ultimate Hippie place to be around. The place has got a mixed blend of Portuguese customs with a subtle and a regal Bohemian touch. 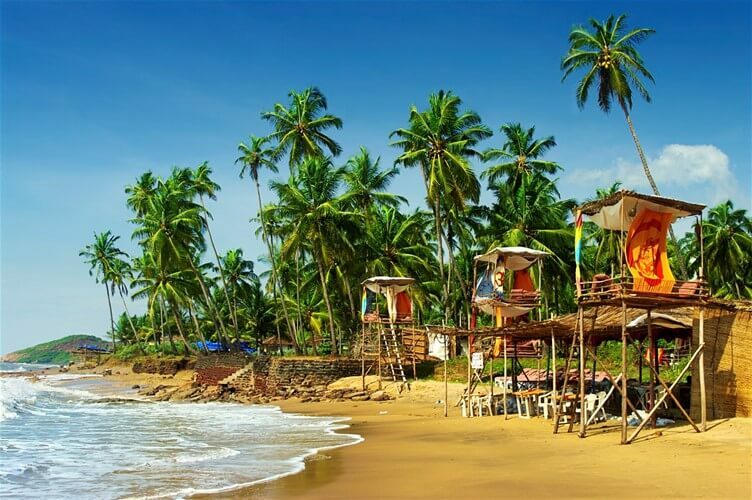 Goa is draped with beautiful sea beaches. The evening street markets that lights up across the beaches charms the place with shopaholic hearts from all around the globe. And food? Talking about Goa and not describing the scrumptious Goan food would be an injustice. Enjoy the appetizing seafood while you lay down to get a nice sun tan. With the beautiful gateway to the Great Himalayas, Kathmandu, the capital of Nepal has always been the hippie place for travelers who are a mountaineer at heart. With the strike of Nepal Earthquake in 2015, the city almost returned from the verge of extinction. However, this incident brought more anticipation to the heart of hippie culture which attracted more and more travelers to its heart. Kathmandu is often visited by people who moved out of their own world in search of some peace and spiritualism. 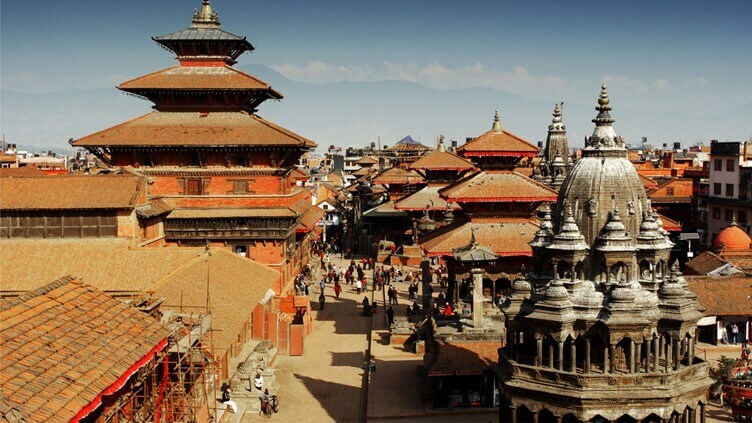 Kathmandu offers an exotic range of spiritualism and positive vibes for the rest of your life. The hilly snow-clad way from the Kathmandu city to the Great Himalayas has become the house of mountain loving Hippie travelers. With the peaceful Nepali music and marijuana, this is the ideal place to visit if you are listing your Hippie destination. The hippies started their voyage to El Bolson, Argentina during the 70’s and till now it is a jam-packed place for the hippies. Cuddled up between the mountain ranges, El Bolson is a mere village which has turned into a hipster place for the hippies. The lush greenery and the fresh farms are the reasons for the hippie attraction to this place while dates back to the 70’s. A hippie movement started out with people who wandered around the world in search of peace and positivity. 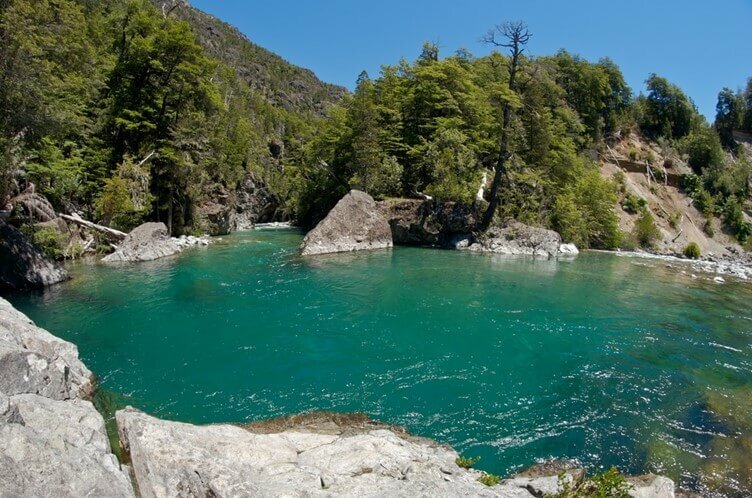 Keeping this in context, there is no reason to doubt why El Bolson, Argentina became a hub for the hippies. To be more precise, El Bolson still holds the strong essence of hippie culture and its customs to its heart. Mexico is famous for its wide range of delicious Mexican cuisine and sea sand shores. Tulum, Mexico is no exception. Caught up in the paradise moment of the hippies, Tulum has grown to be the Hippies land of peace and tranquility. 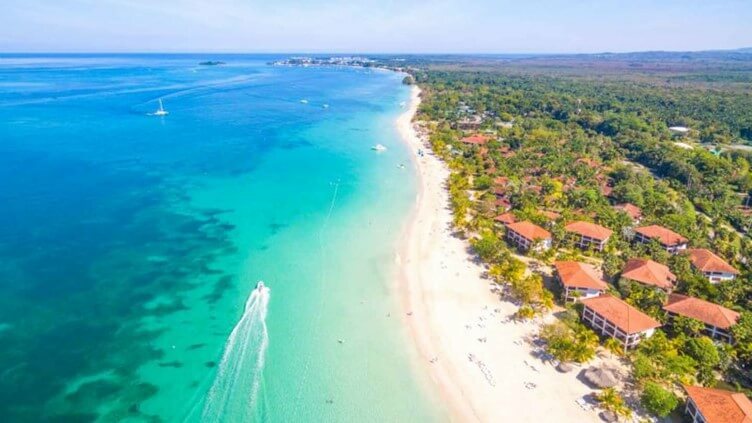 The beautiful coastline, clean water, white sand beaches, lush greenery and nature’s charisma, everything has blended together in a just correct amount to form a place solely for welcoming the hippies. 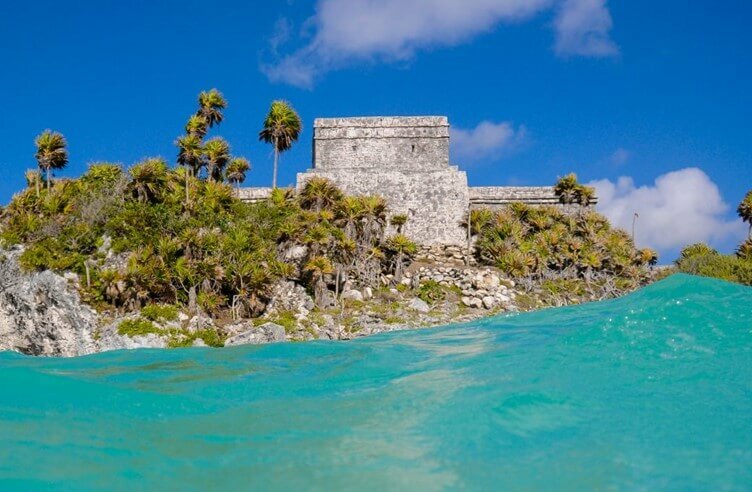 Ever since the birth of the hippie revolution, Tulum has been the hub for all travelers. One reason includes its chain of sand dunes and local restaurants that have draped the city in its arm of Bohemian touch. With the bars and local markets, it has become evident that the cute dream catchers available for sell at the local market are solely the imprints of the hippie culture that has fallen into the city. Known as the Queen of Islands, Australia is the only continent called a country which is surrounded by water on all its sides. And somehow this natural feature has attracted the hippie culture to its heart. Speaking about hippie culture in Australia, the first place that comes to mind is Nimbin, the paradise for hippies from all around the globe. 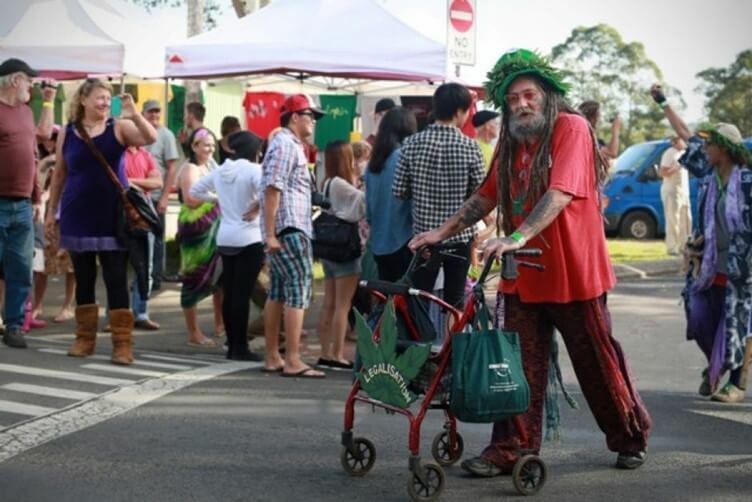 It is known that hippies traveled to Nimbin in search of free love, free soul, positive energy, peace, and cannabis. And at the edge of this volcano land, the hippies were ultimately successful in finding the ultimate stage of peace and tranquility. The Australian culture in Namibia is well molded with the hippy culture and the blend has come up with a never-ending joy of peace and freshness. Nimbi is the best place for hippie travelers who are traveling on dollar bills. The place has a history to offer you if you are a hippie at heart. This gorgeous beach may be over-developed in some places now, but it goes on for so indulgently long (it’s around four miles end to end) that you only need to wander a bit further to find yourself some peace and quiet. If you’re feeling particularly active you can join in the watersports on offer, but you may find your schedule is soon pretty packed with sunbathing, walking and, if you’re that way inclined, some meditating, while at this hippie hideaway. 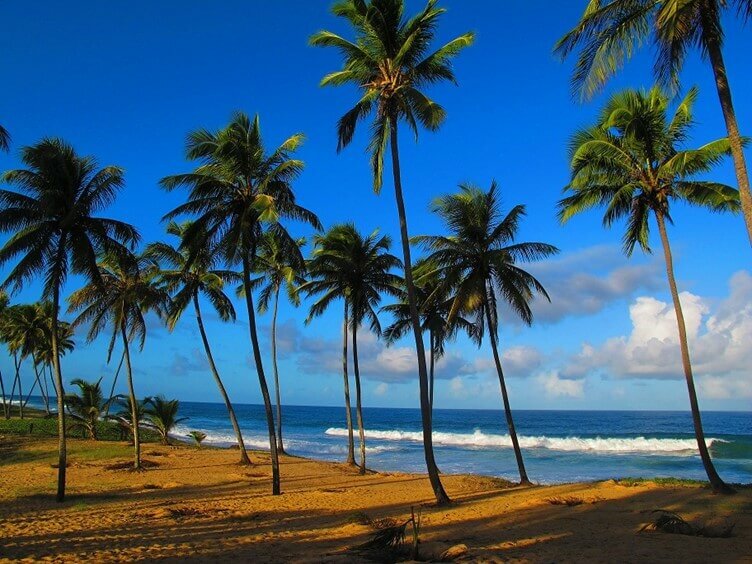 Popular for its white beaches and clean sand dunes, Arembepe, Brazil is where the hippies reside. Do you want to get indulged into the world of Hippie lifestyle? Arembepe is the place for your visit then. The surfer’s paradise and hippie’s residence, Arembepe is a small place in Brazil, which is experiencing hippie culture since the birth of the hippie movement. The communal living, the whimsical atmosphere of hippie culture and colorful graffiti justifies it all. The local music of the place has molded into being more bohemian kind and hippie fun. Not to forget the delicious, Brazilian food, the hippies traveling to Arembepe have a wonderful thirst for its communal lifestyle and local cuisine. Though the hippie culture has given rise to certain places in Arembepe which are solely hippie oriented and subtle, Hippie movement in Arembepe was more prominent during the 60’s. The midway saw a decrement in the number of hippies travelers to the City, however, with the recent rise in popularity, the Hippie culture of the city has again risen up to the extremities. During the early 60’s, The Guatemala city of Panajachel was the hub for hippie travelers. With the sea waters, beach ambiance, peace and a little touch of spiritualism, most people from the US, wondering in Hippie movement, visited Panajechal for inner peace and achieve free soul. Though the Civil War affected the city too much extent and its jam-packed hippie traveler’s visits decreased, but the city remained draped in the essence of Hippie culture. And that is how even today, traditional hippie travelers target Panajachel during their wandering voyage of the globe. Had spoken often about the history of hippie culture, the Panajachel city is engrossed into big marketplaces, mostly local markets, which deals with items that only has an inner Hippie touch. The Boho look and the hippie culture justify the exquisiteness of the city. 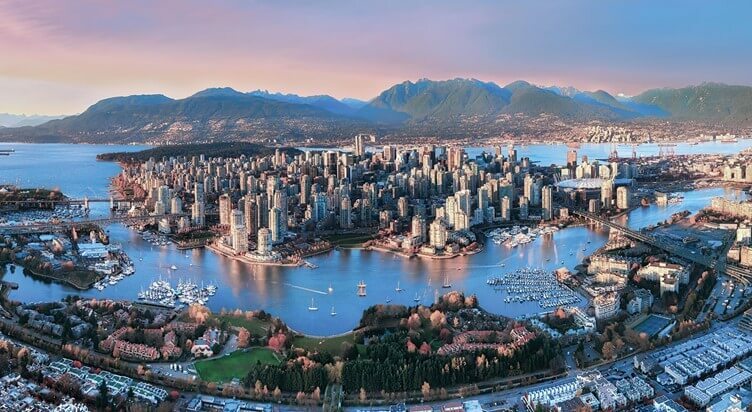 Vancouver, Canada is often known as the land of love and revolution. The place turned into a hippie hub during the sixties when travelers from a distant land wandered into Canada to find peace. These people, popularly known as hippies started out a new culture called a hippie culture which is more like a religion today. The hippies were the one who spread the spiritual idealisms in the city, for which the city is still thankful. To elaborate a little about the hippies and hippie culture that existed in Vancouver during the 60’s, it won’t be inappropriate to compare the city’s current scenario with that of the old time. The local markets with the cute dream catchers at display to sell, clearly explains the city’s charm in hippie culture. Vancouver is indeed the best hippie place in the world to travel to. If you are planning your own to the life of hippies, Vancouver, Canada must be your destination, sooner or later. Morocco is the best destination known for travelers who want to get a week break from the daily schedule and get off the beaten track with some peace and magic in the atmosphere. 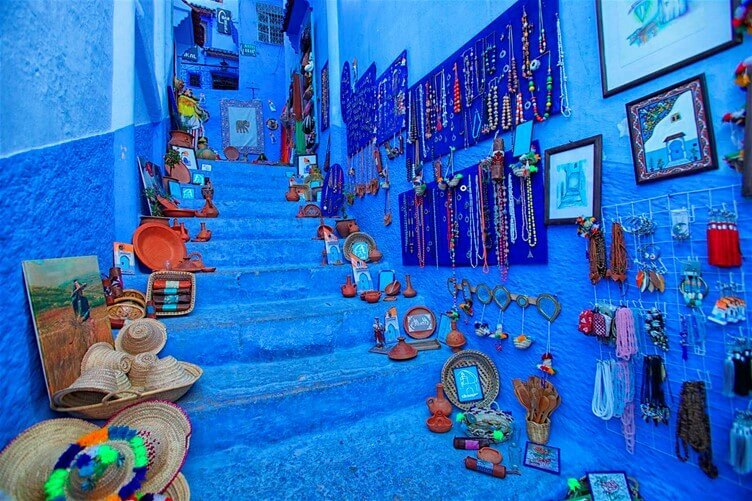 Chefchaouen, Morocco is the ultimate place to enjoy a hippie lifestyle. With all those subtle colors and magic in the air, this city offers a peaceful seat for a peaceful free soul. The city is cheap, colorful and has more to offer than you stay in here. The local markets are overloaded with hippie things that may make you nostalgic at heart. Wholesomely customized for a hippie lifestyle, Chefchaouen is the best to start off your hippie ride around the world. With the local music and essence of marijuana, Morocco has become the hub for hippies. It’s not quite an old history when hippies started travelling to Morocco and in no time, the entire place has customized itself with DIY hippie life. These are the best fifteen places in the world that let you free your inner hippie and enjoy the essence of the life. 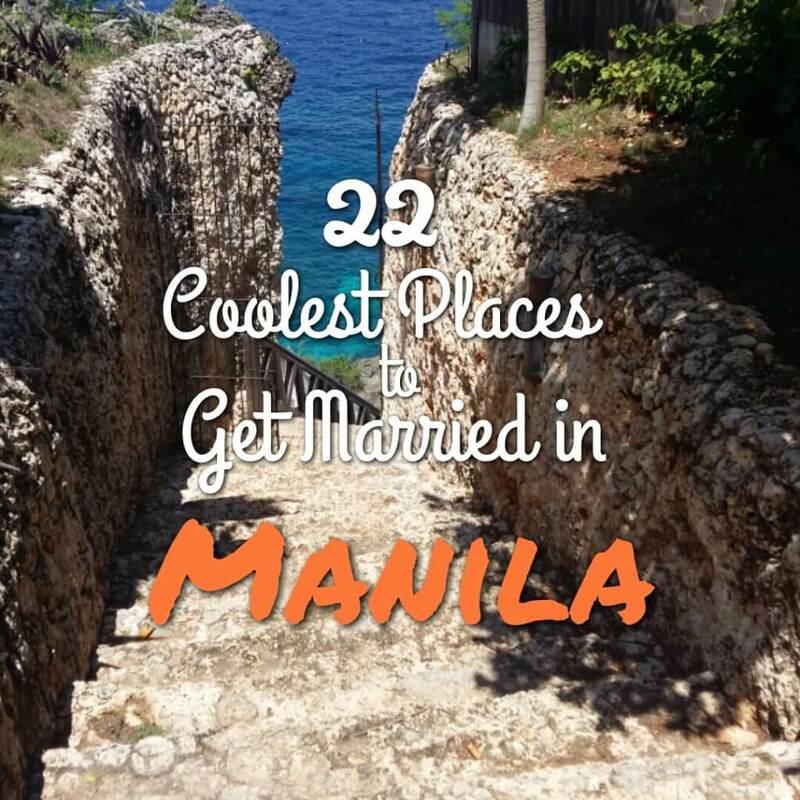 Visit these places and I assure you will never want to leave them. 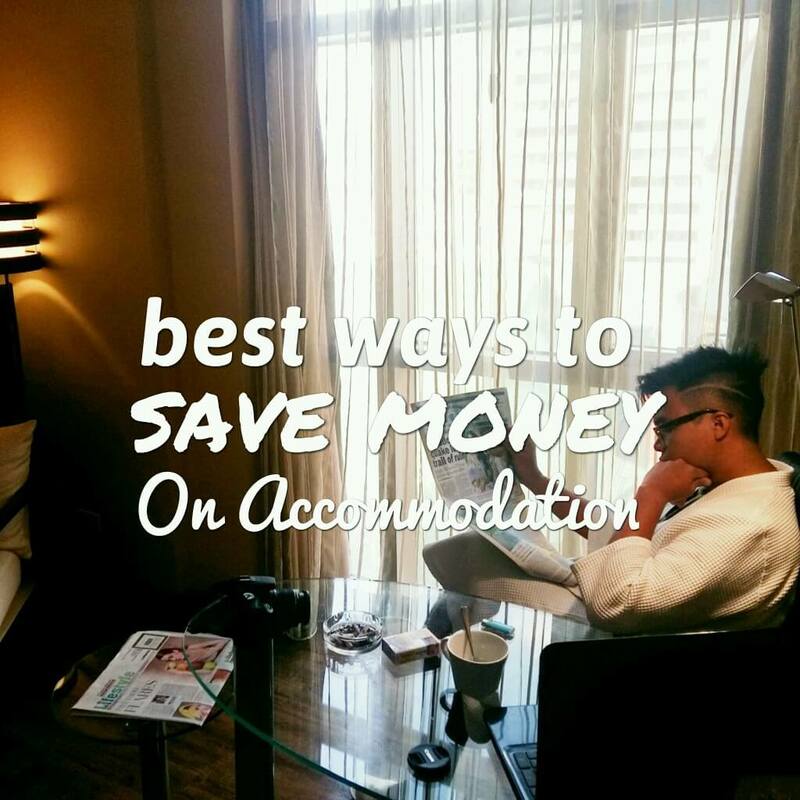 And you can use some Travel coupons and get discount on your flight tickets, stay, etc. Happy travelling!